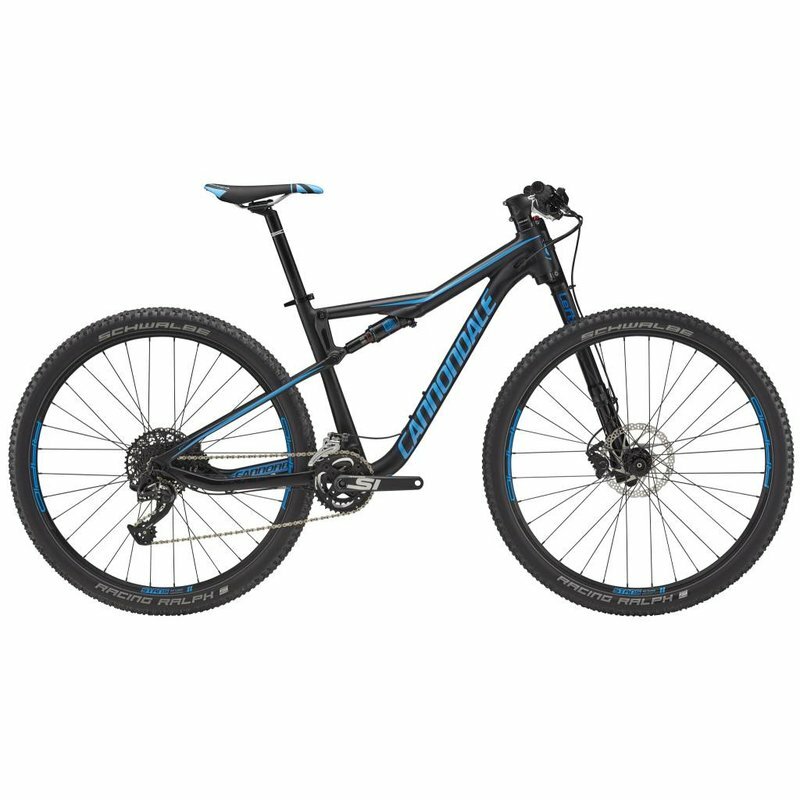 If you want to go fast look no further than the 2018 Cannondale Scalpel with Cannondale lefty. Rent one today for your next race or your trip to Moab or St. George. Why pay Moab prices when you get rent on for 1/2 the cost from Noble Cycling.